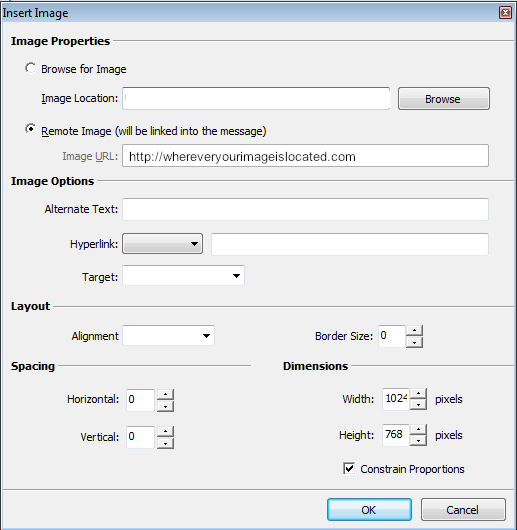 When using large images in your email or when using multiple images in your campaign, consider using a remote image path to the images rather than locally embedding them. This way, rather than weighing down each message with large, locally embedded images, you can link to the images hosted on the Internet. The effect, as far as the recipient goes, is the same; but the time to send your message will decrease significantly if you use remote images rather than locally embedded ones. Finally, most antivirus software is configured by default to scan both incoming and outgoing email. When sending large email marketing campaigns, consider disabling the outgoing scan. Contact the GroupMail support team for instructions on disabling antivirus software from scanning outgoing messages. This will speed things up substantially. Interested? Speed your email up with GroupMail.